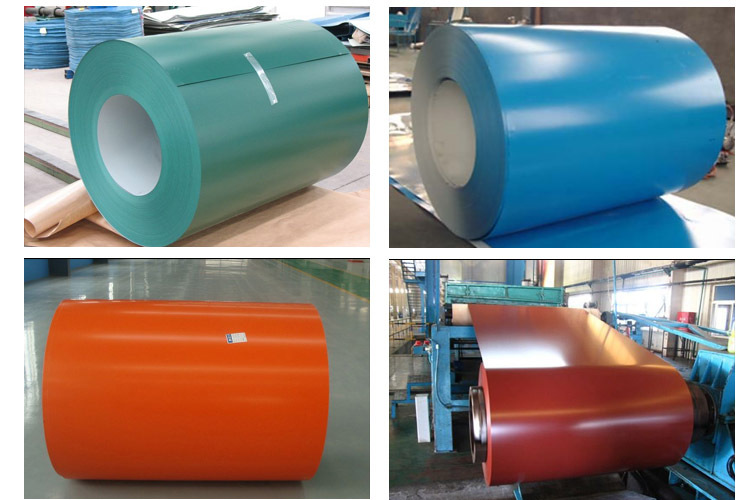 The PVDF coated aluminum coil uses PVDF paint of famous brands like PPG, VALSPAR and NIPPON, which goes through duplex or triplex coating and high temperature baking to form 25–35μm thick cured coating. As the PVDF coating provides corrosion resistance, high weatherability, strong adhesion, high self-cleaning capability and is maintenance-free, the aluminum coated coil can remain color fast and durable for 10–15 years. PE (polyester) coating: high molecular polymer as monomer and addition of alkyd, is an UV-resistant coating. It can be classified matt and glossy according to coating gloss. The compact molecule structure makes paint surface luster and smooth, which assure good printing on the panel surface. With 7 year warranty for weather resistance, We suggest PE coating aluminum coil be applied for internal decoration and sign board. 1000 series aluminum coil, which is also called pure coated aluminum coil, has the highest aluminum content among all the series produced by haomei aluminium . Its aluminum content can be more than 99.00%. 3000 series coated aluminum coil is anticorrosive and its production technology is good. With the same area of other series, the weight of 5000 series coated aluminum coil is lighter. As a result, it is used in aviation, such as fuel tanks in airplanes. ← Is the aluminum alloy wheel really good-looking?